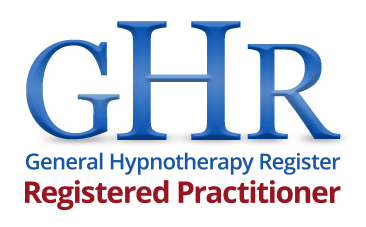 I am a registered and fully insured Clinical Hypnotherapist with a busy Hypnotherapy Practice situated in Billericay supporting Billericay and the surrounding areas. I provide Clinical Hypnotherapy, Neuro-Linguistic Programming (NLP) Eye Movement Desensitization & Reprocessing (EMDR) & Emotional Freedom Technique (EFT) services for all kinds of concerns such as stopping smoking, weight control, sleep issues, anxiety issues, pain management, stress reduction, phobias, fears, habit elimination, and much much more. (Please see my website or email me for further detail). I'm extremely passionate about people and working within the helping professions using Hypnotherapy, Psychotherapy & Counselling. My aim is to assist you in creating any positive changes you desire whilst ensuring you feel supported, comfortable, heard, understood, safe, secure and better equipped for the future. I am fully insured and I'm registered with the Central Register of Stop Smoking Therapists (CRSST) the General Hypnotherapy Standards Council (GHSC) and General Hypnotherapy Register (GHR). I adhere to the National Occupational Standards (NOS) and work under guidelines, codes and ethics of the British Association for Counselling and Psychotherapy (BACP) UK Council for Psychotherapy (UKCP) Metanioa Institute & MIND. I previously worked as a trainee at MIND for 1 year and I find that this underpinning along with previous experience comes together nicely to form a very solid, broad and in depth approach to ensure the best quality service to you. I regularly engage in Hypnotherapy, Psychotherapy & Counselling supervision to ensure associations ethics are upheld and the best quality service possible is provided to you. I provide you with a very friendly, professional, confidential, personalised service, starting with a FREE 15 minute, obligation free, phone consultation, I'm happy to answer any questions you may have and allay any nagging doubts or fears. My aim is to provide you with a highly confidential, trusted, quality, professional yet friendly service at good value to you. I provide limited allocation of reduced rates for low-income households. I have a Diploma in Clinical Hypnotherapy and studied with Mind-Field Training and I provide Clinical Hypnotherapy, Neuro-Linguistic Programming (NLP) Eye Movement Desensitization and Reprocessing (EMDR) & Emotional Freedom Technique (EFT) services. I am currently undertaking a Masters in Transactional Analysis Psychotherapy & Counselling at the BACP & UKCP accredited Metanioa Institute, London and am a trainee Psychotherapist & Counsellor at MIND. My background before Hypnotherapy was Social/Welfare Work in Child Protection, Healthy Families Program, Family Mediation, Young People with Challenging Behaviour and Post Natal Anxiety & Depression Groups. 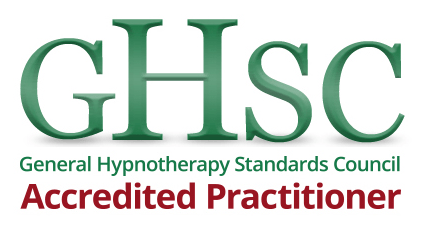 My training is fully accredited and validated with the General Hypnotherapy Standards Council (GHSC), The Hypnotherapy Society and The Hypnotherapy Association. I am fully insured and registered with the Central Register of Stop Smoking Therapists (CRSST) the General Hypnotherapy Standards Council (GHSC) and General Hypnotherapy Register (GHR). I'm also a member of The British Association for Counsellors & Psychotherapy (BACP) The United Kingdom Council for Psychotherapy (UKCP) and work within the National Occupational Standards for Hypnotherapy. Please ask for out of hours pricing. I love working with people and the part that I'm most passionate about is creating and facilitating positive change for my clients to help them overcome any limitations & barriers they may have in life, to facilitate my clients needs. 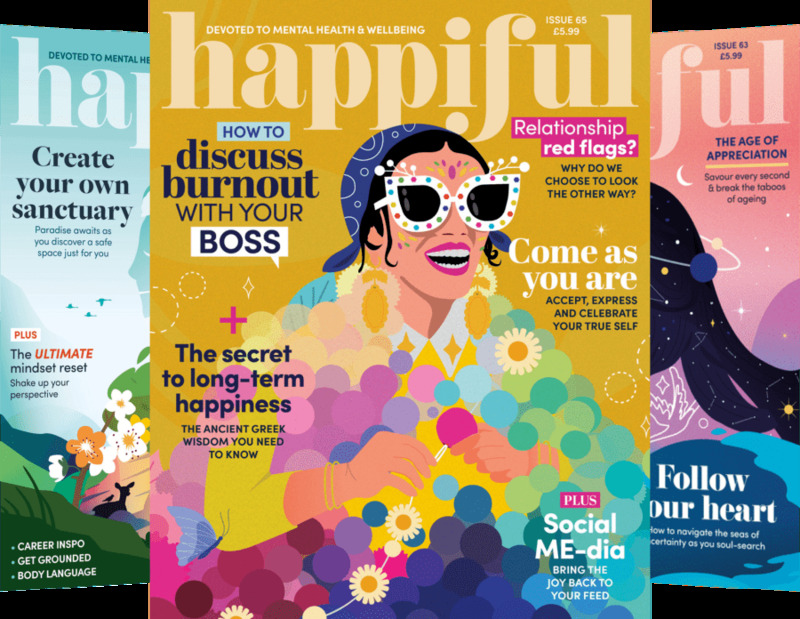 Amongst other things I'm very passionate about hypnotherapy, psychotherapy, counselling and mindfulness, I believe that all of these tools compliment each other and come together beautifully. Codes of ethics I adhere to are the BACP, UKCP, GHR, GHSC, Metanioa, IRATA, and ITA within hypnotherapy, counselling and psychotherapy & I have regular supervision to uphold these standards. I believe that we are all equal and we can all learn from each other.